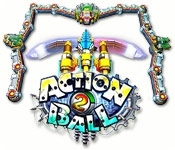 Action Ball 2 features everything players loved about the original Brick Buster hit and more! 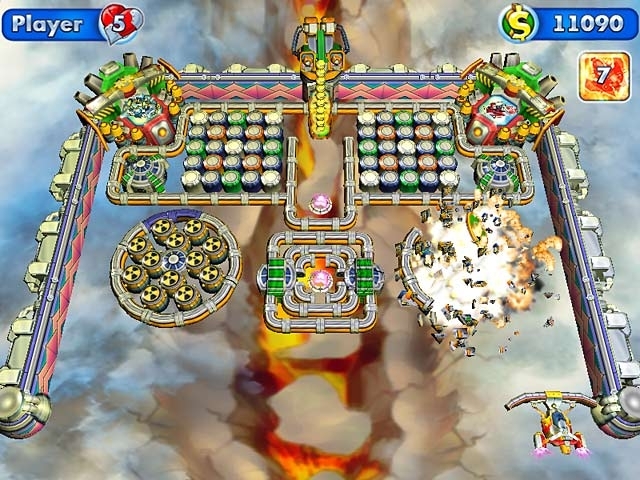 In addition to improved visuals and pulse-pounding audio, Action Ball 2 comes with four upgradeable paddles from which to select, four new enemy robots with which to do battle, 30 bonuses to use and more than 80 eye-dazzling stages! Play this breakout game to see if you can handle the hottest brick-busting action you've ever seen!